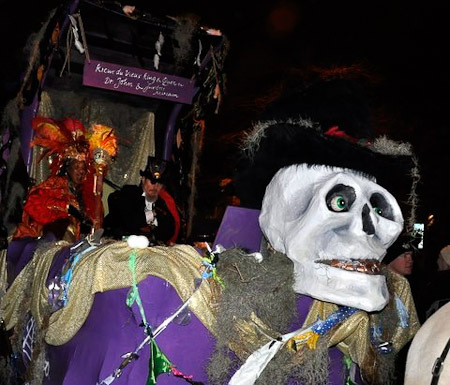 Carnival New Orleans News | My Annual Ode to Krewe du Vieux!! 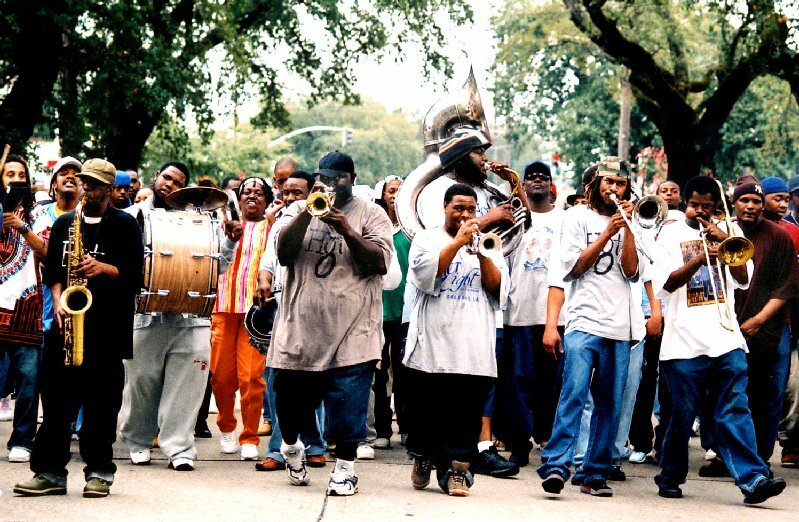 This entry was posted by NewOrleansMusicMan on December 21, 2012 at 1:21 am, and is filed under Carnival, Carnival New Orleans, Fat Tuesday, French Quarter, Krewe du Vieux, Krewe of Underwear, Mardi Gras Music, Mardi Gras Parade, Music. Follow any responses to this post through RSS 2.0. You can leave a response or trackback from your own site.